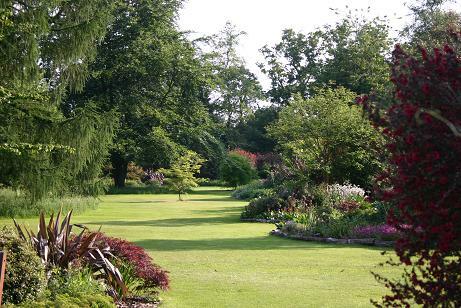 Professionally designed gardens within 20 acres of woodland destroyed by the 1987 hurricane. 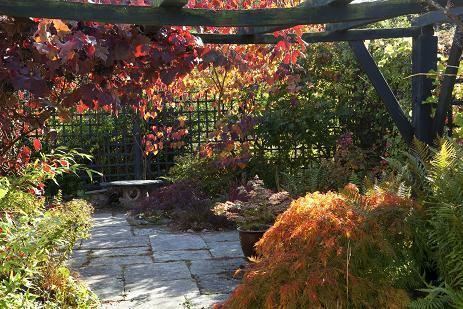 Laid out by Fiona Edmond the owner since 1997 the gardens now include terrace, japanese garden, huge island beds, water gardens, seaside and gravel gardens as well as extensive woodland gardens packed with unusual plants for all year interest. Many of the plants are of borderline hardiness and can be seen thriving in the unique island microclimate. "A Plantsmans Paradise"
Green Island Gardens and Nursery open 2019. Opening times - from 1 February see website. 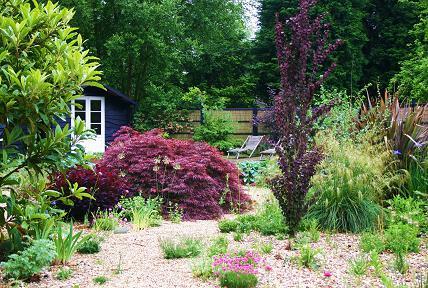 Also open for National gardens Scheme. Other times by appointment. Disabled access. 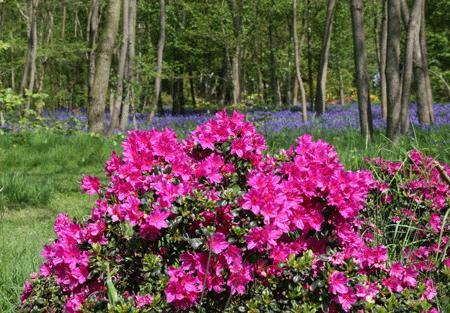 If you want to take a break near Green Island Garden, why not stay in one of our recommended hotels and places to stay. Each hotel has genuine guest reviews enabling you to book from anywhere in the world in total confidence. Look now - click here.